Clay began his practice in 2014 in an effort to rehabilitate a lower back injury. He was instantly amazed with how challenging and effective yoga can be. 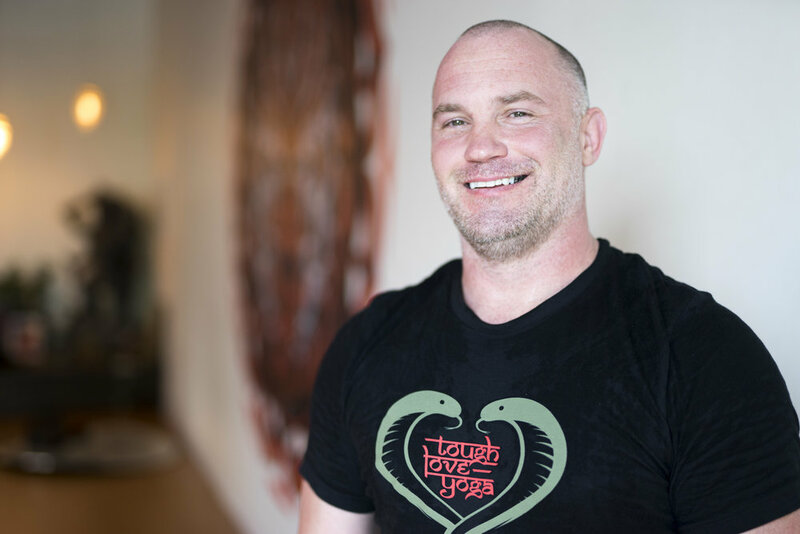 In March of 2017, he completed his YogaHour 200hr Teacher Training under the tutelage of Neda Honovar and Rachelle Knowles. He then went on to complete Inversion Teacher Training under Patrick Beach and Carling Harps in May of 2017. A former United States Marine Corps Infantry Squad Leader and Veteran of both Afghanistan and Iraq, Clay very much embodies the “Improvise, Adapt, Overcome” mindset. 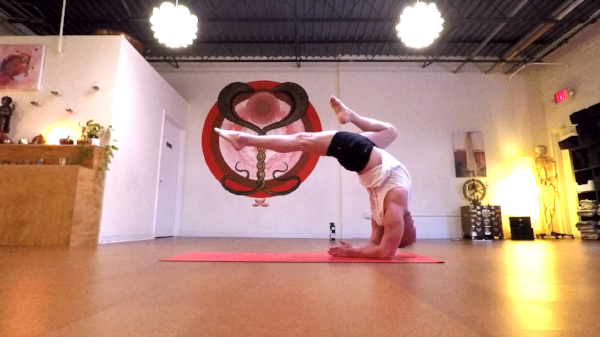 As such, he has expanded his knowledge base to include training modalities not only from Yoga, but also Calisthenics, Movement, Cirque, and Gymnastics. Drawing upon this broad base, his classes are unique, playful, and fun while remaining focused and challenging. When not on the mat, he likes to drink beer and cuss.